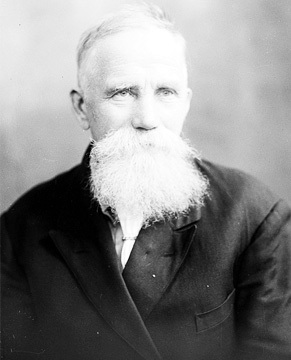 Paul Bjørvig participated in a number of expeditions to the Arctic and Antarctic in the 1900s and spent several hard winters in the polar regions. He first went to the Arctic Ocean at the age of 13 with his father in the area of New Earth. The following year, they joined the Russian schooner in Vardo. Subsequently, mainly annual fishing trips were carried out in Svalbard. In 1894, Bjorvig participated in the expedition of the American Walter Wellman, which reached a latitude of 81 ° northeast of Spitsbergen.In the summer of 1896, he was an assistant expedition of the Swedish geologist Gerard de Gere to Svalbard. He considered her his most interesting expedition to the Arctic. The following summer, Bjørvig was an assistant to tourists on hunting trips to Svalbard, and Otto Sverdrup was a captain. In 1898, Bjørvig was again on the Wellman expedition, which intended to reach the North Pole from Franz- Joseph Land. He and Bernt Bentsen , who participated in the famous expedition of F. Nansen in the Fram in 1893-1896, were left for wintering on the west bank of the Wilczek Land (Cape Geller). They lived in a hut of stones, fin and walrus hides. Bentsen fell ill in November and died on 2 January. Before his death, he asked his comrade not to bury him until spring, since it was impossible for one person to do this well, and the grave could be broken by foxes and bears . Bjørvig complied with the will of his friend and for two months he lived in a hut, side by side with a frozen corpse. According to Wellman, this had virtually no effect on Bjorvig’s mental state. He was only a little nervous and complained of insomnia. His diary testified to his healthy nervous system and inner strength during his terrible sojourn. In March, Wellman, with three Norwegians, began a march to the pole, but at a latitude of 82º, he dislocated his leg, and the pole group returned to the base, and then to Norway. 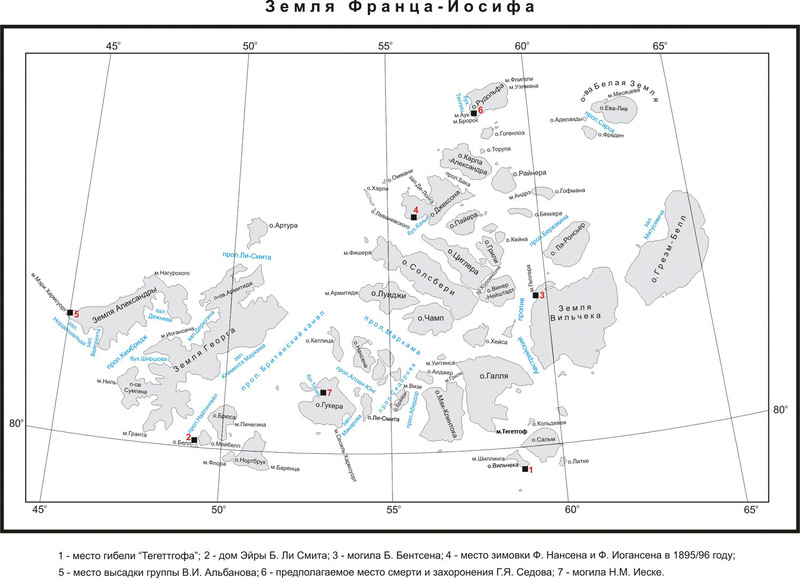 In the years 1901-1903, Bjørvig worked as part of the German expedition of Erich von Drigalsky in Antarctica. In 1906-1907 and 1908-1909, Bjørvig participated in the regular expeditions of Wellman to Svalbard, in 1910 - in the expedition of Count Zeppelin to Svalbard, and from 1911 to 1913 he again worked in Antarctica as part of the German expedition led by Wilhelm Filchner. In addition to the aforementioned expeditions, Bjorwig spent almost a year on small-scale and fishing expeditions to Svalbard. In subsequent years, he became a famous figure in Tromsø with his long white beard. Bjorwig left handwritten memories of his life in the polar regions. The two-headed mountain (493 and 615 m) on the Bregger Peninsula, Oscar II Land , the island of Western Spitsbergen. 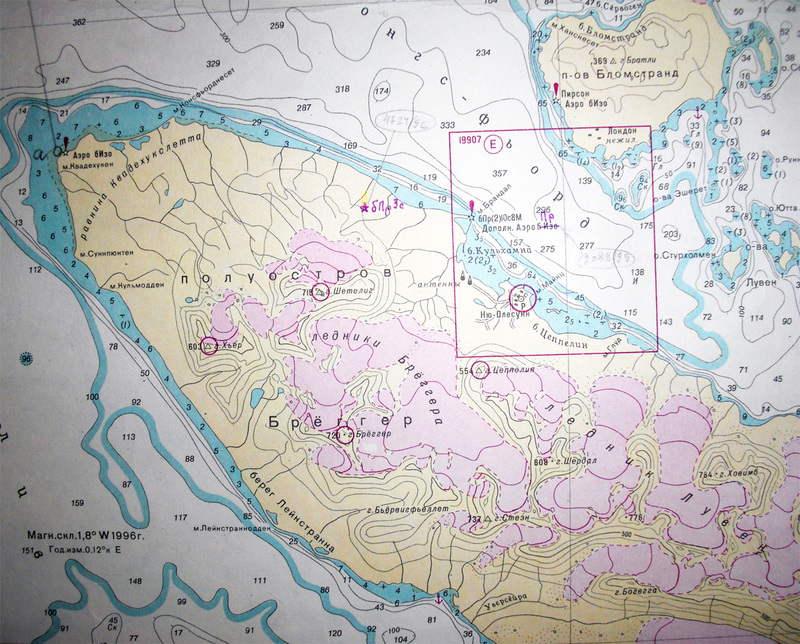 The coordinates are 78° 52.0'N 11° 48.0'E.